After Jonathan Quick went down with an injury, Ben Scrivens has stepped-in and had an incredible stretch of 4 solid games for the Kings. His play recently makes Ben the Player of the Week! 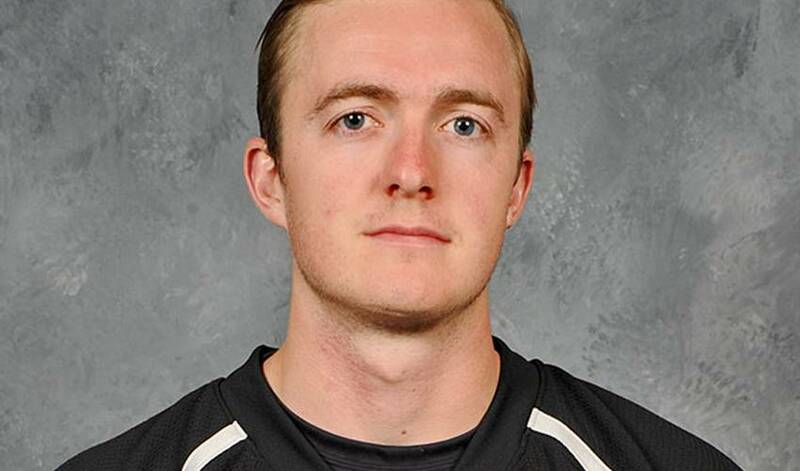 After serving as a more than capable back-up in Toronto for the past couple of seasons, Ben Scrivens is now in Los Angeles playing the same role. Scrivens has taken the opportunity to show that he is a world-class goaltender. With the Kings’ starting goalie Jonathan Quick currently on the shelf with an injury, Scrivens has stepped-up and led the Kings in his absence. In fact, it can be argued that he has been the best goaltender in the NHL since that time. Scrivens has posted some ridiculous numbers, including a recent shutout streak that spanned 191 minutes, 19 seconds. He has proven to the Kings and their fans that regardless of whether it is Quick or him between the pipes, they are more than set when it comes to goaltending. The native of Spruce Grove, AB is a calm and relaxed individual and has adjusted well to his new SoCal surroundings, with his wife originally hailing from the Los Angeles area. Needless to say, the Kings are delighted to have Ben in their line-up, leading them to a solid three game win streak and helping them keep pace in the Western Conference. Those four wins included back-to-back shutouts over the Devils and Rangers. It is the second time in Scrivens’ career that he has achieved this feat. Ben Scrivens has taken control of the crease in Toronto, following James Reimer's injury and after posting back-to-back shutouts over Ottawa and Florida, his stellar play has made him the Player of the Week!